As a member of a generation that is often noted for putting themselves in front of the camera, James has found his place behind it, where he enjoys the fact that his view is always changing and perspective transforming. His interest in filmmaking began as a fourth grader when learning the countries of the world, and questioning a single dotted line across a blank map of China. The history that unfolded from behind that line fueled the next ten years of his life, as he set out to interview Tibetans-in-exile and assemble his first documentary. James’ passion for storytelling intensified in 2015, during which he spent three months traveling down the Mekong river in order to document the impacts of climate change and hydropower dams on the river’s wild-catch fishery. 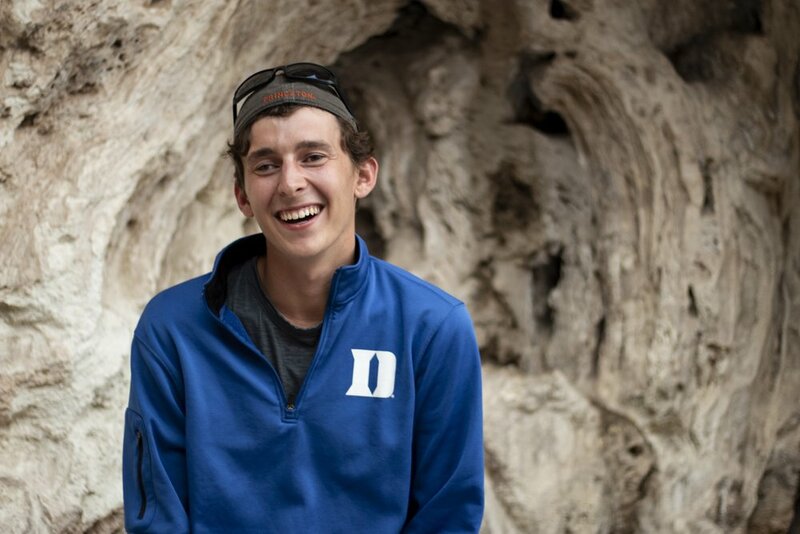 Now a sophomore at Duke, James hopes to continue making documentary films, highlighting individuals whose stories may have slipped off of the map, yet whose perspectives are central to our understanding of our planet, each other, and ourselves.